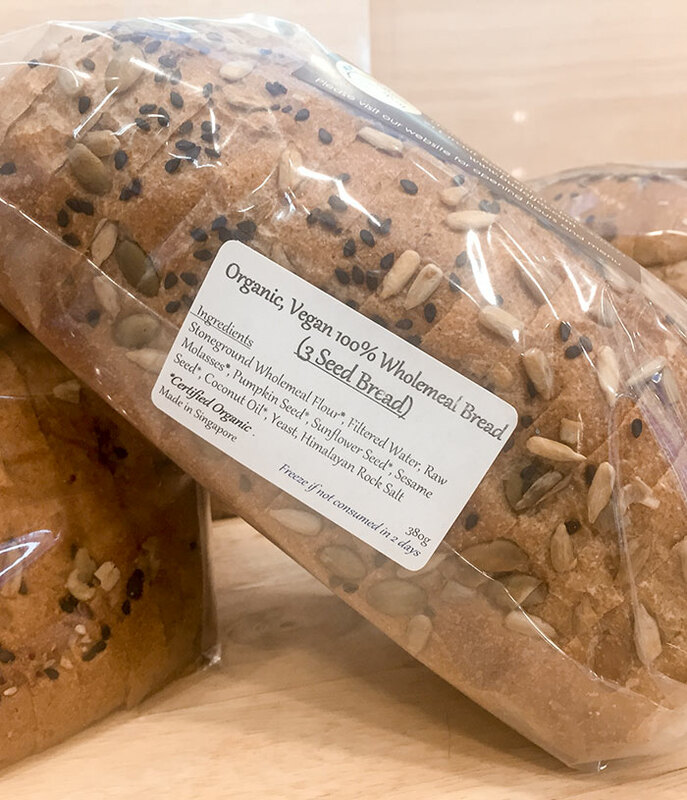 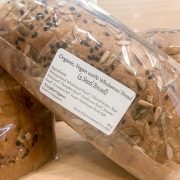 Wholemeal organic bread (3 seed ) and 100% Wholegrain. 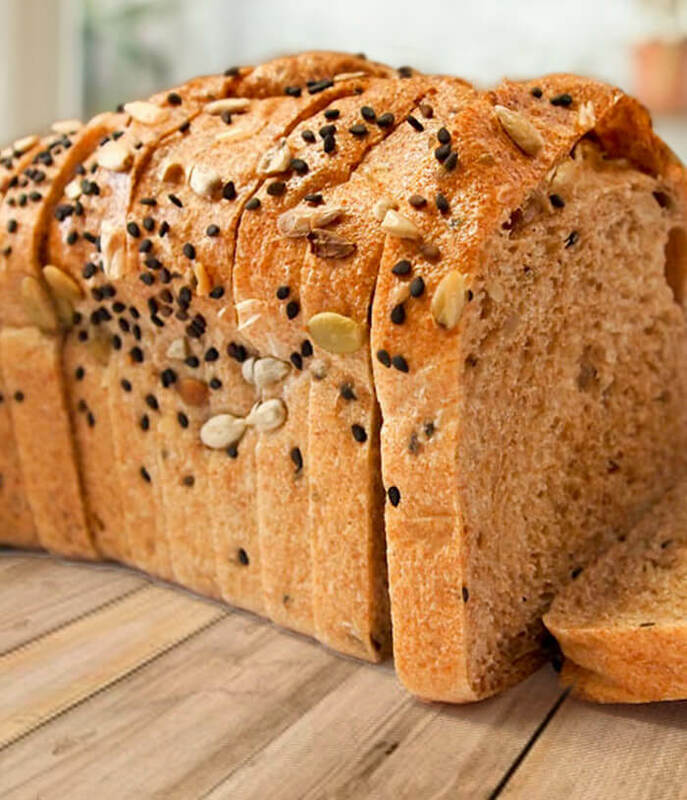 Enjoy the pure, natural goodness of wholegrain without the nutritious bran or germ removed. 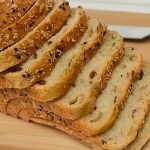 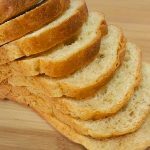 You may be pleasantly surprised to find that these nutritious wholegrain breads can be soft and tasty too!